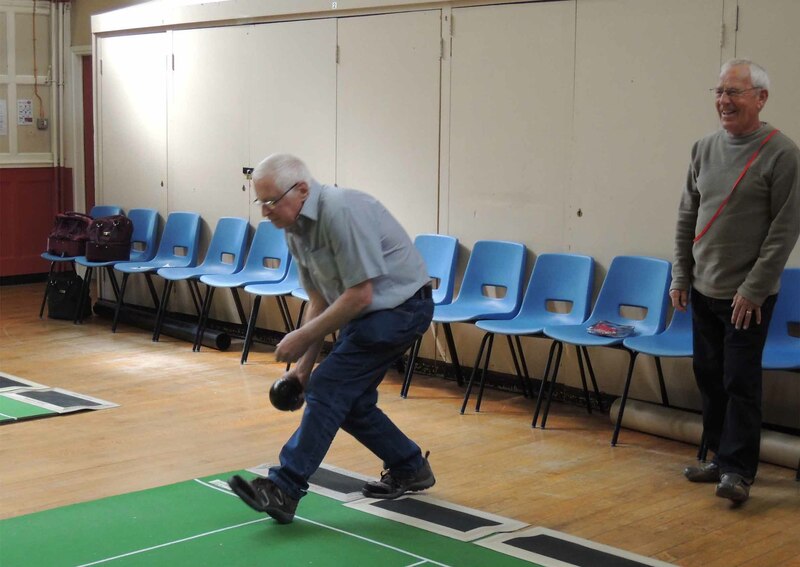 The Carpet Bowls Groups continue to enjoy weekly sessions on Tuesday mornings. Teams play for two hours and enjoy tea ,coffee and biscuits and a chat at half time. Car share costs £1.00 per passenger as a donation to the car driver.